I don’t ever remember a time I couldn’t read. And, truthfully, neither do my parents, aunts, uncles, grandparents, or anyone who knew me as a girl. Of course, it’s not like I came out of the womb with a book in hand, but books were never very far from my fingertips from babyhood on. Even before I could read the words on the page, I would flip through the pages again and again and again, until my favorite books lost their covers from all the love showered on them. My kids all love stories, too, and are never far from books themselves — especially as they can be found on every flat surface in our house. But my youngest daughter struggles to read the words herself. She’s not been diagnosed yet, but my husband — a reading specialist — works with her and suspects a processing disorder or a form of dyslexia. And so I, homeschool mama, and former classroom specialist, who never understood how kids can’t just read, works really hard to get inside that brain to figure out what makes her tick. And how to help her. There are so many great books about dsylexia out there to help a mama out. Here are some I love and recommend. Dyslexia Outside-the-Box: Equipping Dyslexic Kids to Not Just Survive but Thrive: This book brings together evidenced-based info in a super-organized way. It breaks things down, offering solutions with your whole kiddo in mind — not just the dyslexic part of him or her. The book is jam-packed with tips, tricks, strategies, and hope for the parent in the trenches trying to meet the need of their differently-wired kids. Definitely a keeper on my shelves! The Dyslexic Advantage: Unlocking the Hidden Potential of the Dyslexic Brain: In this book, the authors explain how dyslexia is a unique learning style that can bring advantages to kids in school, adults at their jobs, or at home. Using their combined expertise in neurology and education, the authors show how dyslexics not only perceive the written word differently but might just excel at spatial reasoning, see insightful connections that others miss, understand the world in stories, and display amazing creativity. Through stories and science ,it offers advice on how parents, educators, and individuals with dyslexia can recognize and use their strengths. The Gift of Dyslexia: Why Some of the Smartest People Can’t Read… and How They Can Learn: This book outlines a wonderful program with a high success rate in helping dyslexic children learn to read and to overcome other difficulties associated with it. It’s been a great resource for helping me understand the way my daughter’s mind works. The brain research included makes this mama-geek’s heart go pitter-patter. Overcoming DyslexiaA New and Complete Science-Based Program for Reading Problems at Any Level: A great resource that talks about why gifted kids/adults struggle too, how to identify dyslexia in adults and children of all ages, along with things you can do to build up your kiddo’s heart and esteem while working on his or her dyslexia. The Dyslexia Empowerment Plan: This book takes helping your kiddo work through dyslexia issues one step further. It helps you profile your kid’s needs, and then empower him to help himself. It focuses on community building and empowerment. Dyslexia Advocate! How to Advocate for a Child with Dyslexia Within the Public School System: If your kiddo goes to public school, this is a great resource. It dives into the things you need to do to make sure your child gets the help he needs from the system. It’s Called Dyslexia: The child in this story knows the alphabet, but she sometimes has trouble putting all the letters together to read words. No matter how hard she tries, she often mixes up the letters or writes them backwards. She’s unhappy until her teacher explains that she has dyslexia, and that she can be helped to read and write correctly. Knees: The Mixed Up World of a Boy With Dyslexia: Knees shows the ups and downs of life with dyslexia. The book is writtten in the style of a chapter book so that younger children and older children at low reading levels can read what seems to be an older child’s book. Tom’s Special Talent: Tom isn’t sure if he has any talents at all when he sees how good his friends are at writing and reading. But a school competition soon helps him to find his own very special talent! 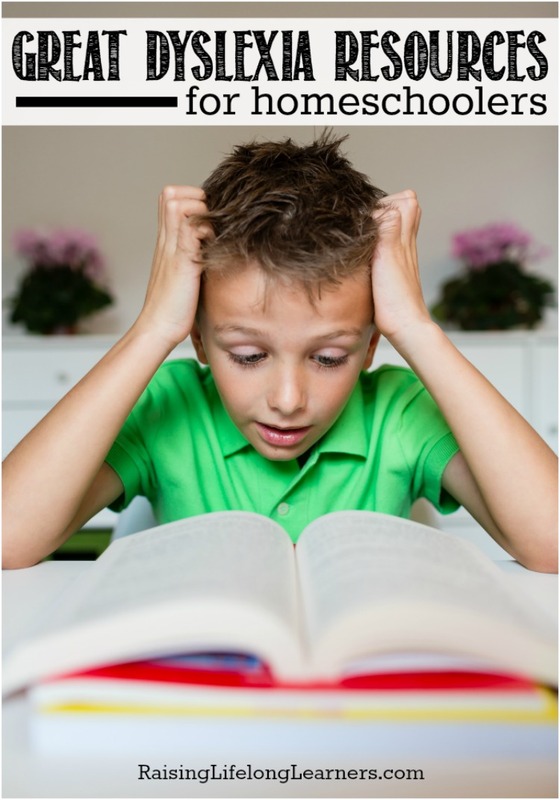 Children with Dyslexia or a learning difficulty often find school daunting. In an environment where certain skills, like writing and reading, are praised and highlighted more than others, it is important for children to recognize that everyone has a ‘special talent’ of their own. It encourages other children to be mindful of the differences that exist between their friends and classmates and to be aware that all children, regardless of their talents, learn differently. I Have Dyslexia — What Does That Mean? : Delaney was diagnosed with dyslexia. What does that mean? How should she explain dyslexia to her friends and her teachers? Will Delaney learn to read, write and spell? Can she be successful in school? Understand dyslexia through the eyes of an eight year-old girl and learn how to explain dyslexia to school-aged children. Dyslexia is My Superpower: In more than 100 interviews, children and young adults reveal their personal tips and tactics for honing the creative benefits of dyslexia, enabling them to thrive in school and beyond. Strategies include ways to develop confidence and self-belief. Teach Your Child: 100 Words to Read, Write, Spell, and Draw: Homeschooling curriculum for spelling and science in one fun book! This workbook is designed to be used by beginner readers, struggling readers and children with dyslexia. This is a delightful workbook for dyslexic students. As a thank you for entering, you can check out one the popular learning enrichment and remedial programs at a special discounted price at Wings to Soar Online Academy… Choose six-month access to Moby Max, BrainPOP (and BrainPOP Jr.), or Dyslexia Gold for just $25 (regular price $100-$150). Or you can get a super deal of only $75 for 6 months access to our Enrichment and Skill Building Package that includes Moby Max, BrainPOP, and RAZ Plus (audio-supported library) to provide LOTS of great content to supplement whatever other curriculum you are using! Check it all out and let me know what you think.